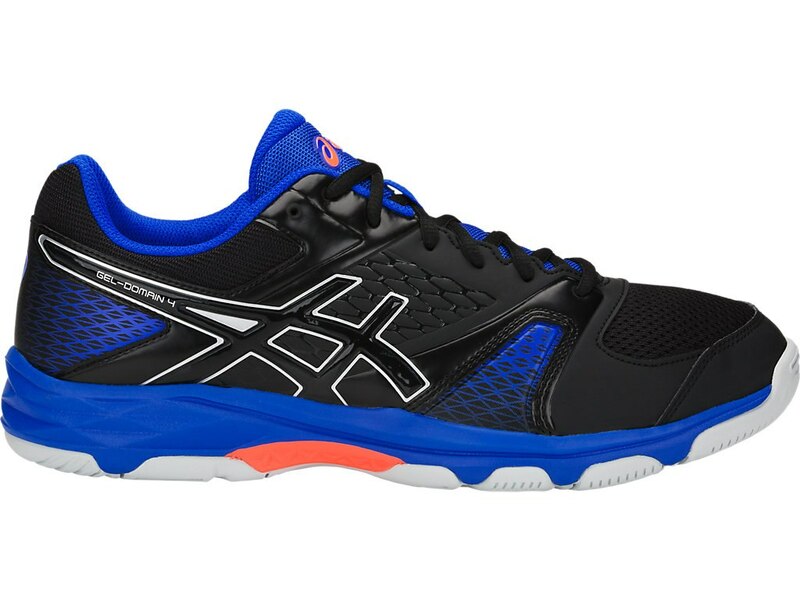 The GEL-DOMAIN 4 is designed for those who participate in a variety of multi-court sports, the shoe features our ASICS proprietary indoor court -TRUSSTIC SYSTEM which reduces the weight of the sole unit while retaining the structural integrity of the shoes. Technology to enhance the foot’s natural propulsion - enabling quicker cuts and movement. Our rearfoot and forefoot cushioning provides a soft platform, while the low-profile. Gum solid rubber outsole provides enhanced durability and traction. Delivers long-wearing traction.